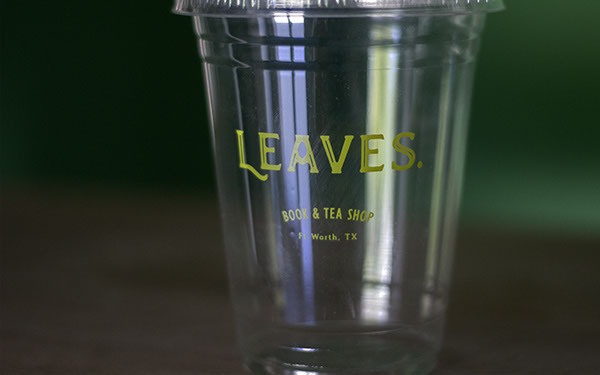 Leaves Book and Tea Shop exists to provide a space for the community to refresh and restore both body and mind. 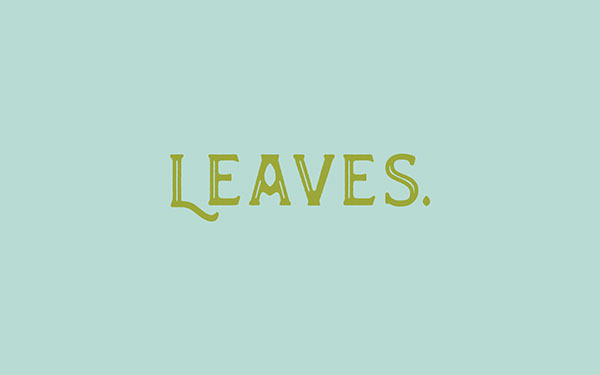 It offers a peaceful respite from the pace of life. 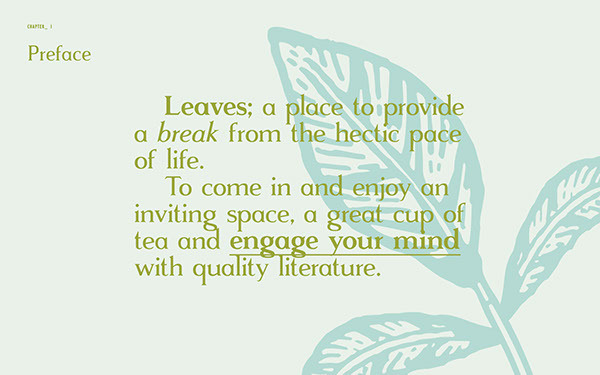 You are invited in to enjoy a welcoming space, a great cup of tea and engage with quality literature. 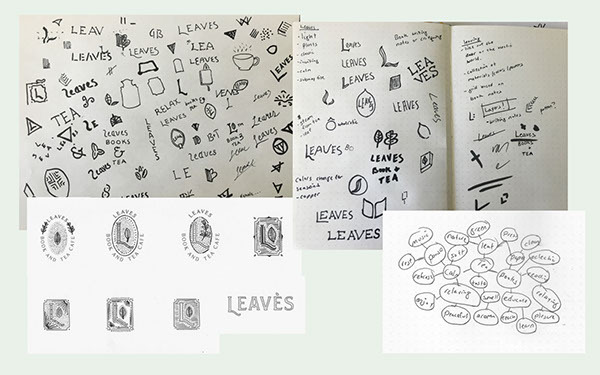 To establish a visual identity and brand story for Leaves that is artful and eclectic. 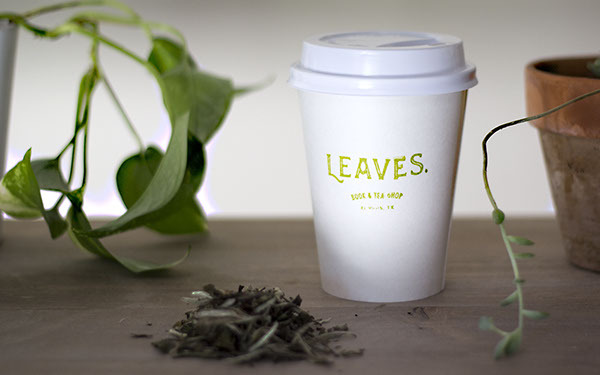 Leaves Book & Tea are early adopters in a new, upscale development in Ft. Worth, Texas. 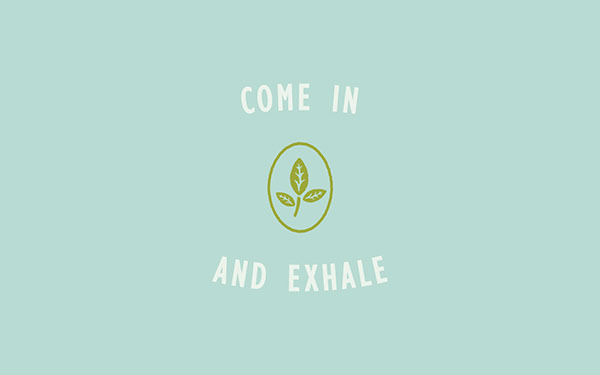 To develop a space for customers to feel invited into the space that is restorative and educational. 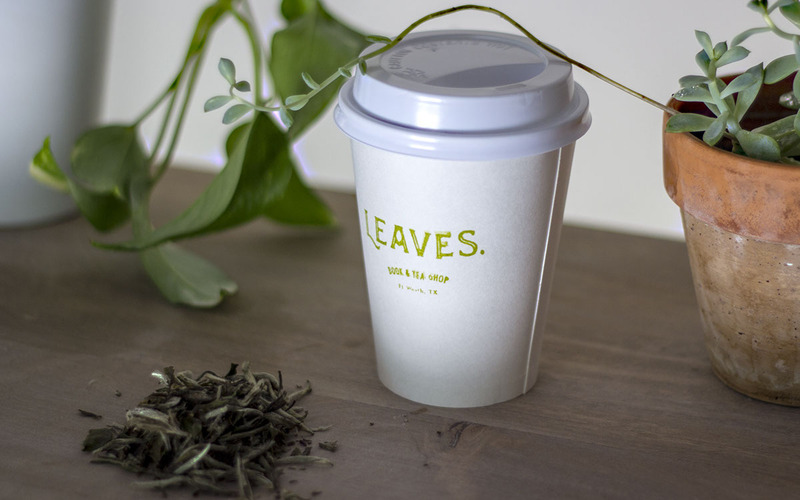 Surrounded by urban housing, Leaves is a place of peaceful escape. 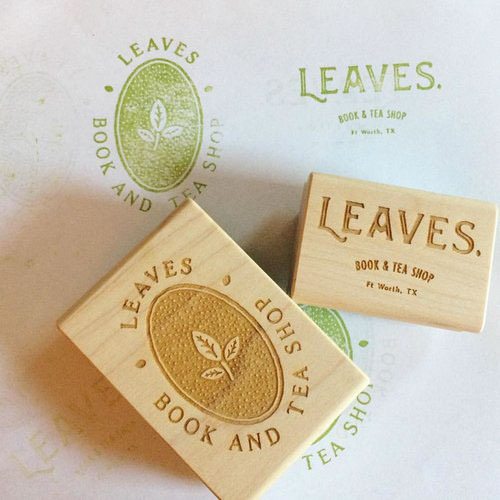 Pair a calming and inviting visual identity as paring tea and literature. 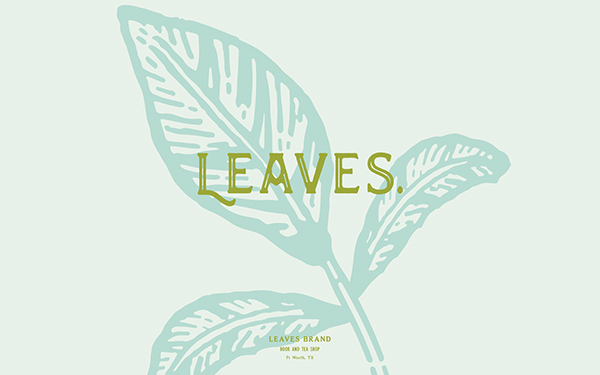 Leaves is a calm and relaxing space to come and refresh your body and engage your mind. It has a unique but a approachable quality to it. 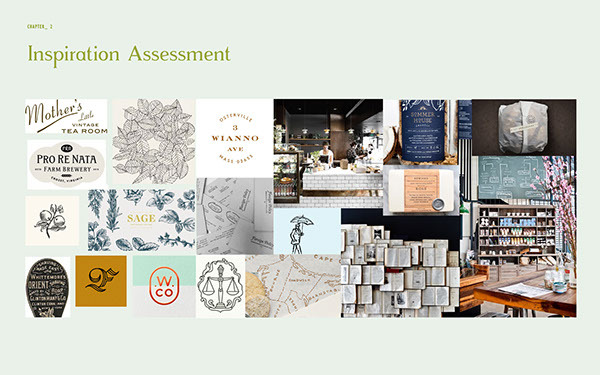 You come in to learn and taste quality teas and be recommended books to read. 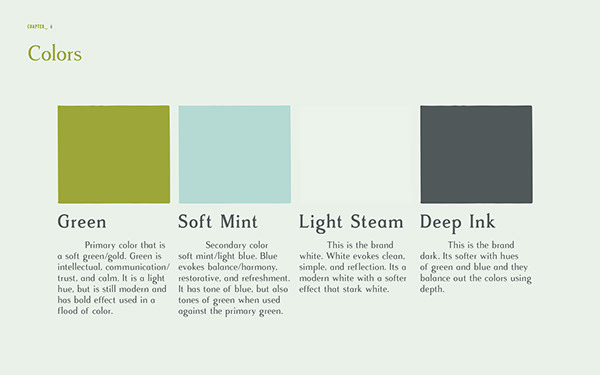 The essence of the brand evokes victorian style with a simple modern blend. 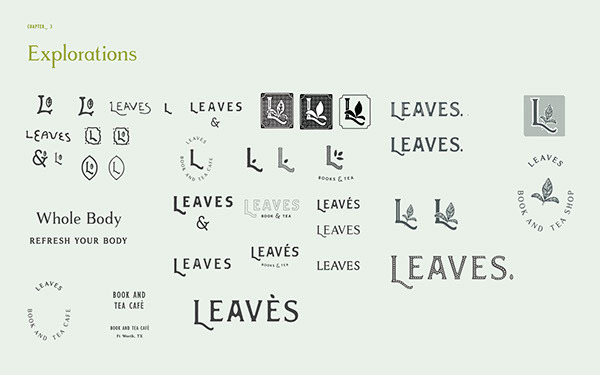 Allowing the brand to be engaging with a soft line illustration style and strong organic type. Restore the mind. Refresh the body. 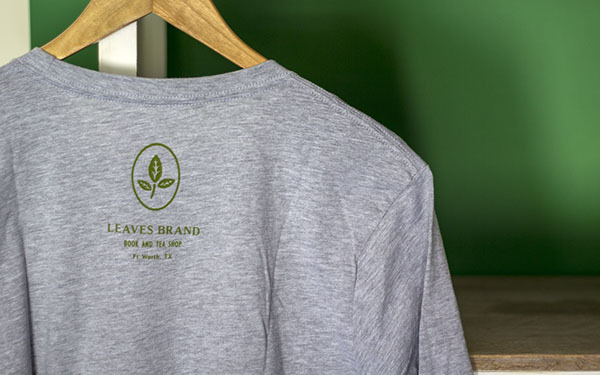 "We constantly receive compliments on our branding from friends and strangers alike. 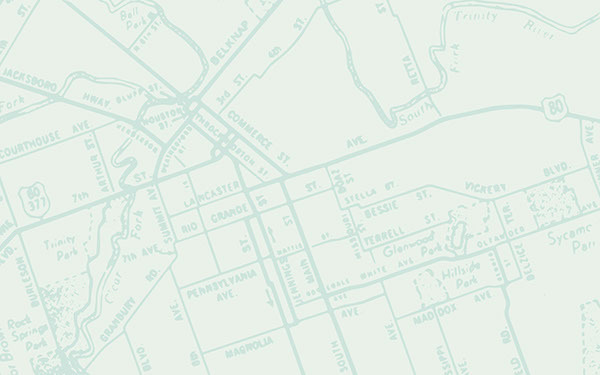 Seriously, we couldn’t be more pleased." 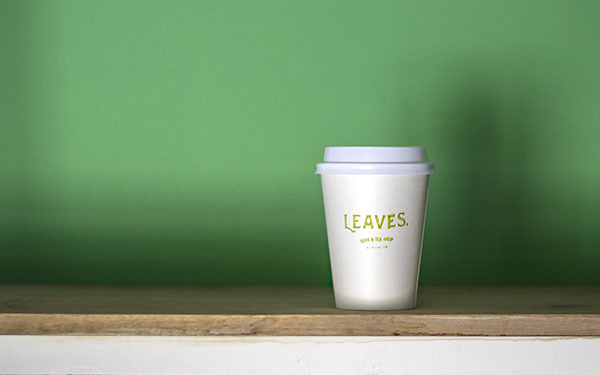 Leaves expects to open its doors spring of 2018. 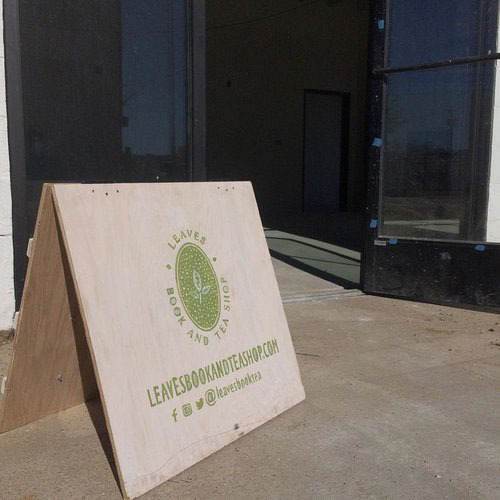 We plan to be there for the grand opening. 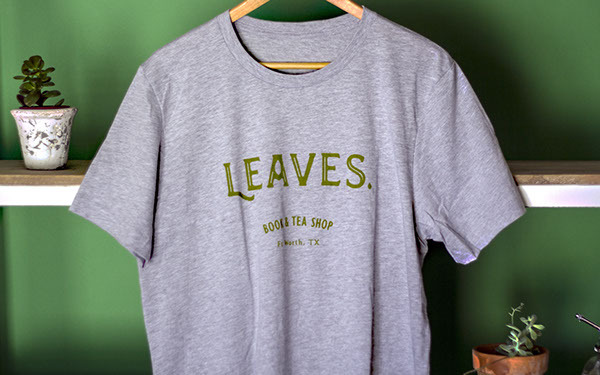 Leaves Book and Tea Shop exists to provide a space for the community to refresh and restore both body and mind. It offers a peaceful respite from the pace of life. 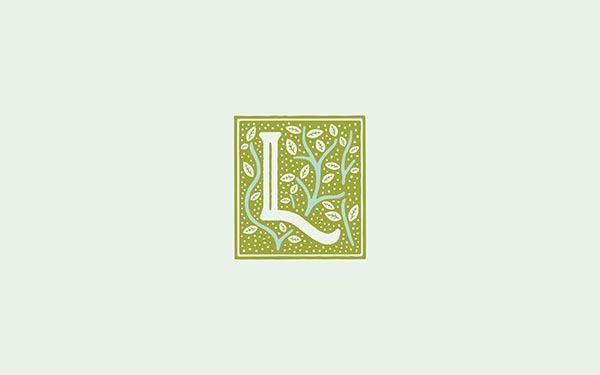 You are invited in to enjoy a welcoming space, a great cup of tea and engage with quality literature. 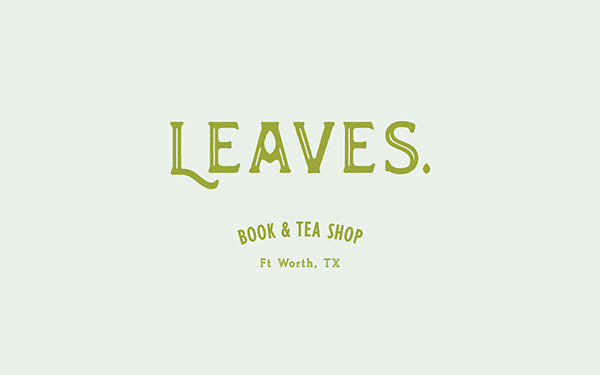 Leaves Book & Tea are early adopters in a new, upscale development in Ft. Worth, Texas. To develop a space for customers to feel invited into the space that is restorative and educational. 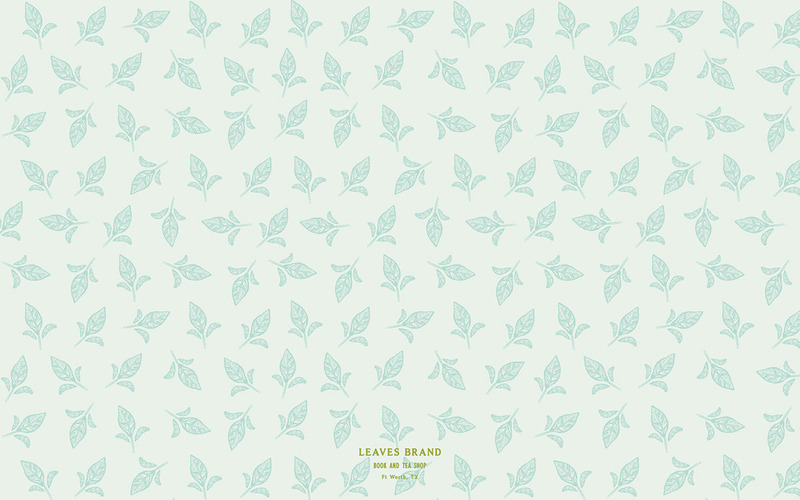 Surrounded by urban housing, Leaves is a place of peaceful escape. Leaves is a calm and relaxing space to come and refresh your body and engage your mind. 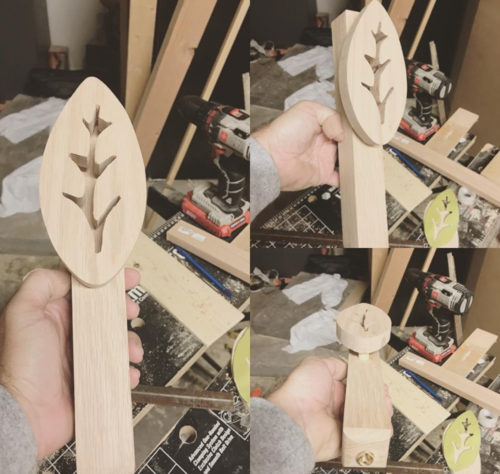 It has a unique but a approachable quality to it. 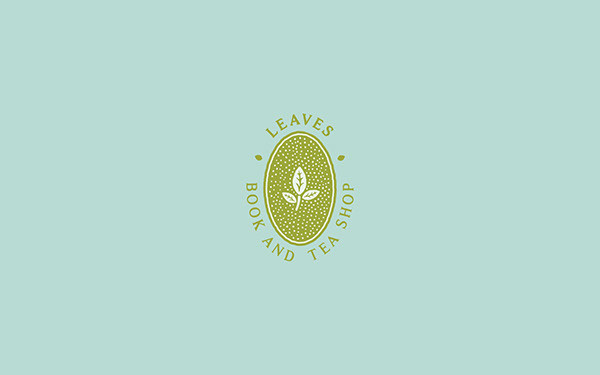 You come in to learn and taste quality teas and be recommended books to read. 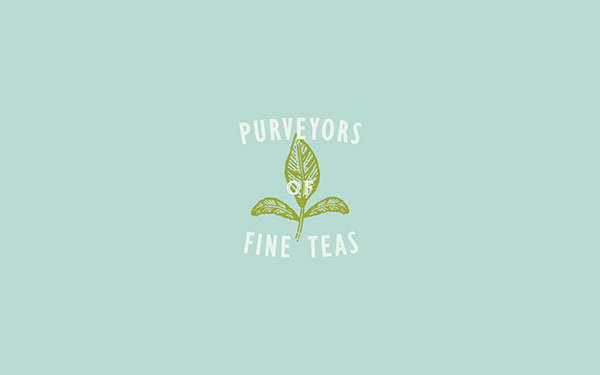 The essence of the brand evokes victorian style with a simple modern blend. 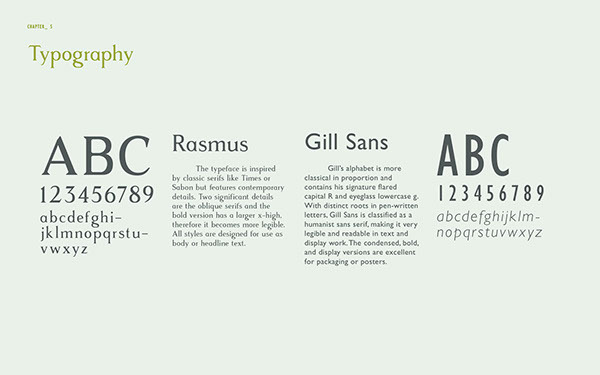 Allowing the brand to be engaging with a soft line illustration style and strong organic type.